Dubai- the Beverly Hills of the Middle East. Surprisingly (or unsurprisingly), the economic slowdown certainly has not been slowing down the multi billion dollar industry of tummy tucks and face lifts in Dubai. In fact the plastic surgery business is seeing a boom with plans to dominate the Middle Eastern market as people flock to go under the knife to obtain their ideal look. Here’s an interesting statistic: There is one plastic surgeon for every 50,000 people in the US, one for every 44,000 in Brazil and in the UAE? One for every 18,000! Out of the 150 members that make up The Emirates Plastic Surgery Society, 103 of them practice in Dubai, including visiting surgeons. The Mommy makeover: even with best diet and exercise regimen, it is an ongoing battle for new moms to lose excess belly or re-tighten abdominal muscles after childbirth. This is when they opt for procedures such as tummy tucks and liposuction, breast lift or even breast reduction, in order to restore their pre-pregnancy appearance. Eyelid surgery: if you’re looking for a smoother appearance that eliminates wrinkles around the eyes, this surgery also known as blepharoplasty is a cosmetic procedure that removes or tightens loose skin around the eyes. Surgery can also change the shape of the eye, which seems to be popular demand among Asian women. Lipo structuring: As you grow older, the shape of your face changes with age and weight fluctuation. Fat accumulates in the jaw line and neck area, making the lower part of face wider while the upper part of the face loses fat causing hollowing and sagging. Lipo-structuring thus helps redistribute facial fat using techniques like micro liposuction and micro fat grafting in order to make the face look more youthful. Less invasive options: people are now seeking less invasive options for cosmetic surgery in Dubai. An increasing number of patients are becoming more interested in natural options for body or facial transformation which uses the patient’s own blood plasma or fat to fill in those areas of the body that has lost its volume and shape. Treating gynecomastia: while women are looking for breast enlargement, men generally are seeking the opposite. Gynecomastia is a condition that causes the enlargement of male breasts. This surgery aims to remove excess breast tissue that men or young boys may develop during puberty, making their chest smaller and firmer. 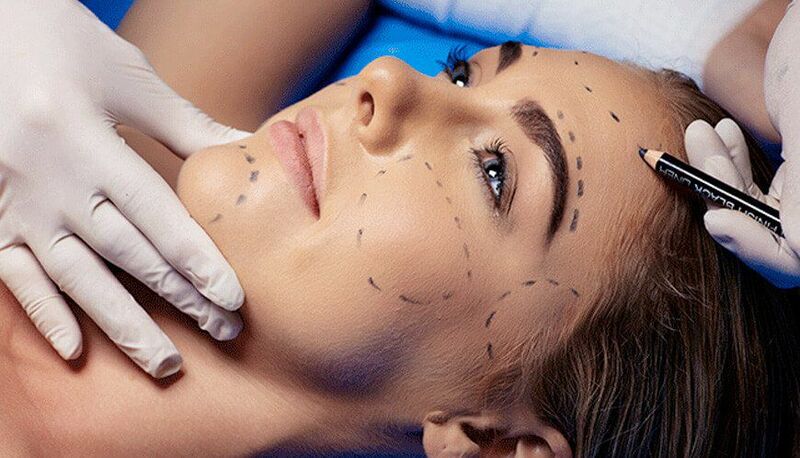 Medical tourism: this is a growing trend where a number of medical tourists come to Dubai to avail of the world renowned services in plastic surgery. Being one of the best destinations in the world, tourists often visit just to get quality assured cosmetic results while also making a vacation out of it. An estimated 750,000 medical tourists visited Dubai last year out of which 12 per cent of them opted for plastic surgery. While other sectors in the economy are facing cutbacks, people continue to spend on their looks. Dubai has also seen a surge of overseas patients due to Dubai’s international cosmetic appeal. But no matter the procedure that you choose, it’s important to consult with the absolute best. At Euromed Clinic Center, our team of board certified plastic surgeons ensures that you are in the safest and most experienced hands. You are encouraged to ask and address all your concerns before performing the procedure of your choice. Nothing like being better informed before making educated decisions! 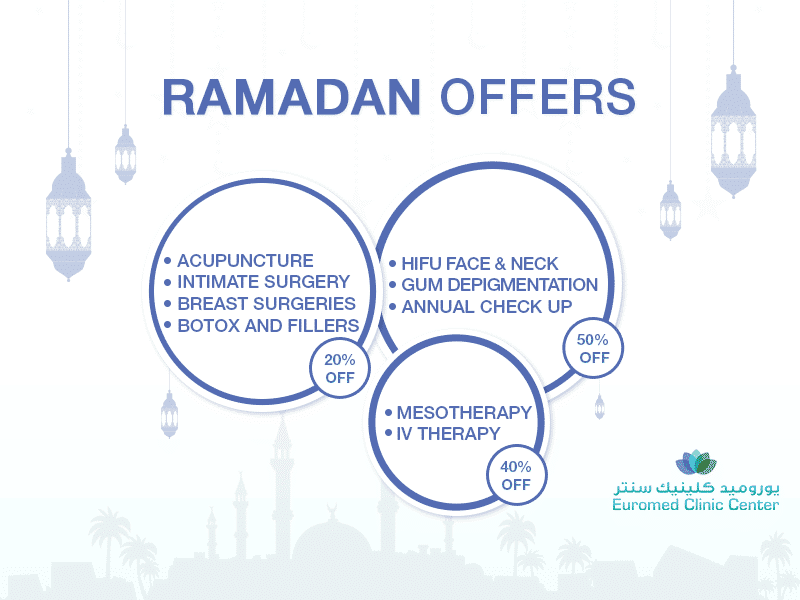 With the best plastic surgeons in Dubai, you can now achieve the best version of yourself at Euromed Clinic Center. Make an appointment with Dr. Ken Arashiro today.